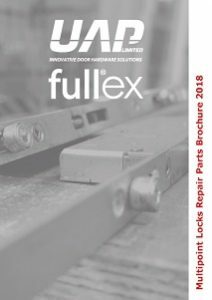 Engineered to provide long term reliability and security, the Crimebeater 220 Pro an inline split spindle lock, meaning the external handle can operate the locking mechanism, but will not withdraw the latch without the door cylinder key. 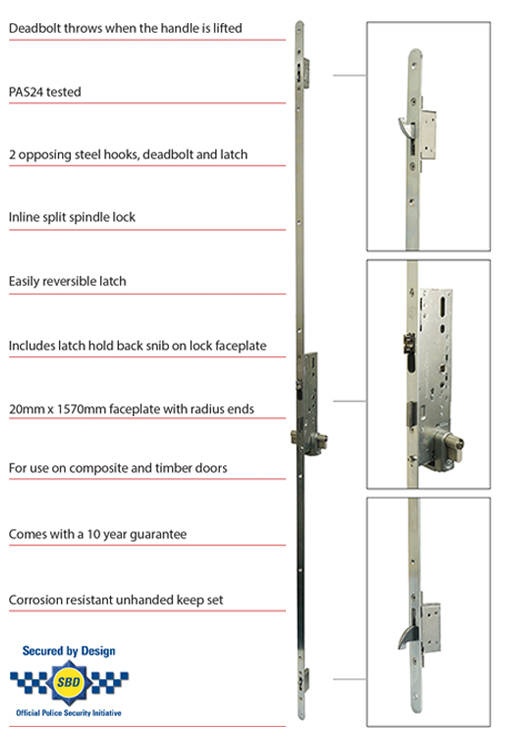 The lock is compatible with either long or short back plate handles, creating a flexible and highly secure multipoint lock. 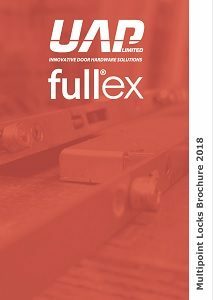 For use on composite and timber doors, each Crimebeater lock has 2 hardened steel hooks with 54mm top and bottom hook cases, allowing for reduced routing. 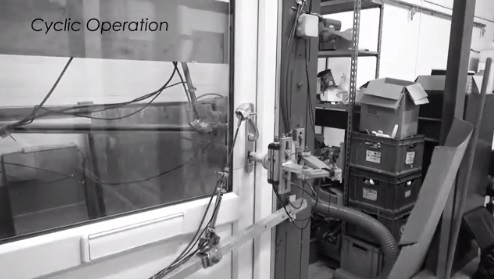 For added security, all hooks are opposing, which make it extremely difficult to lift them out. 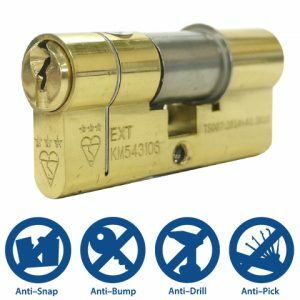 The centre has a deadbolt and comes with a reversible latch with snib. 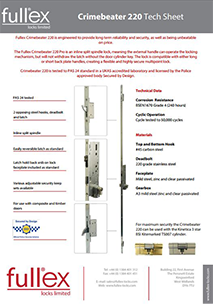 The faceplate on the Crimebeater 220 Pro is 1570mm by 20mm for use on composite and timber doors.